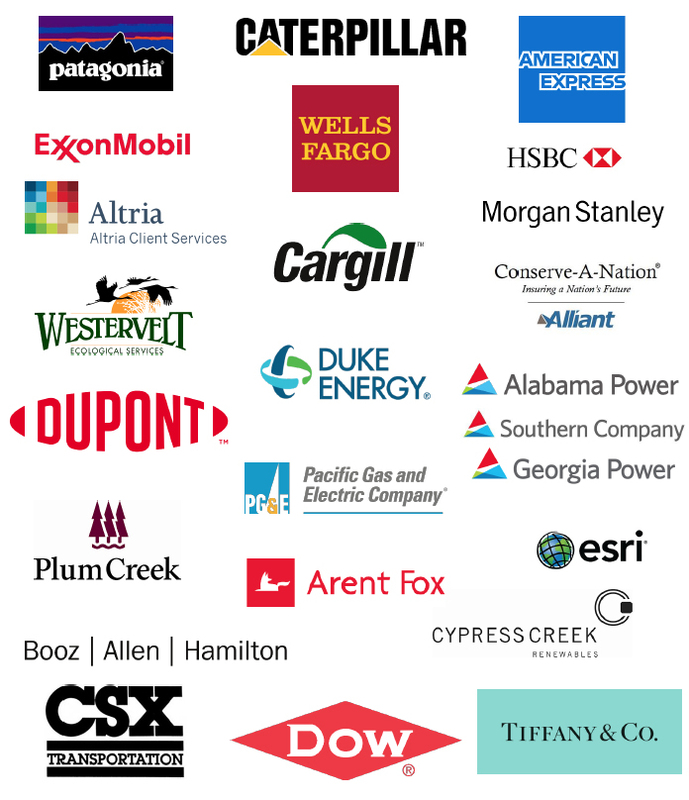 These are the corporations that found value in supporting conservation through the Land Trust Alliance. Information and resources related to conservation on corporate lands. One-year subscription to our award-winning Saving Land magazine and more. To learn more about the Corporate Circle, please contact Marissa Max, corporate relations manager, by email at mmax@lta.org or by phone at 202-800-2212.